1936 Rolls Royce Landaulette - £360 1933 Rolls Royce Primrose - £350 1939 Rolls Royce Wraith - £350 1962 Daimler Vanden Plas Princess 1 - £310 1962 Daimler Vanden Plas Princess 2 - £310 1966 Daimler Vanden Plas Princess 3 - £310 1973 Daimler DS420 - £280 Discounts are available for mid-week weddings (Mon to Thurs) and for orders of more than one vehicle. A deposit of £60.00 per car is payable upon reservation with the balance due within 28 days of the wedding date. Payments to be made by cash or cheque. 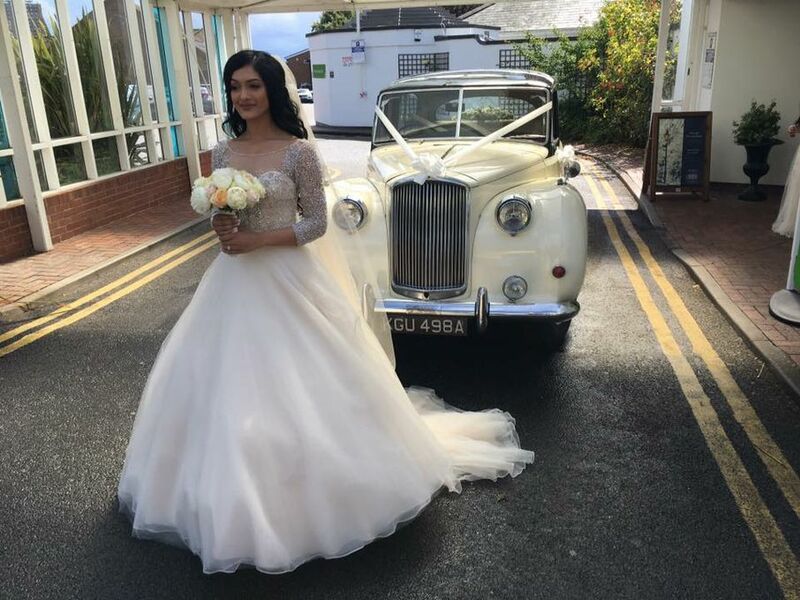 Please note that our prices include are based on a round trip of 20 miles starting and returning to Celebration Wedding Cars base and a hire period of approximately 4 hours. 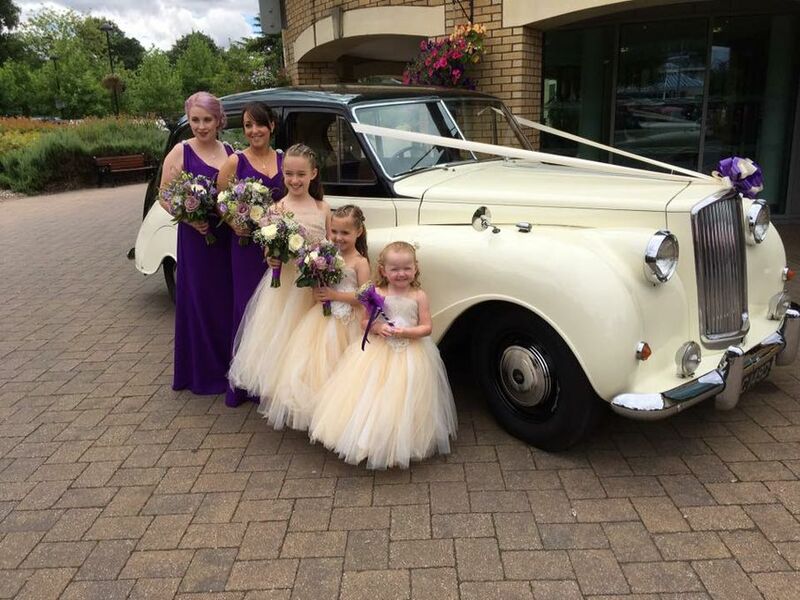 At Celebration Wedding Cars you can choose from our specially selected range of classic and vintage wedding cars within the Birmingham and West Midlands area. 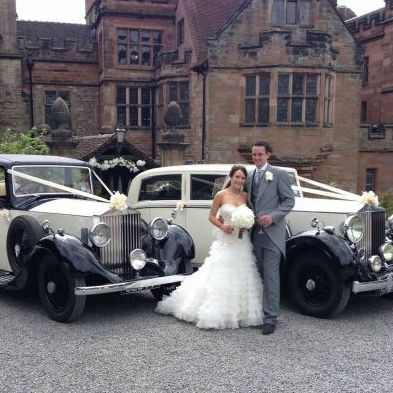 We can tailor-make your vehicle package to suit your requirements to ensure your day is a special one! Thank you for all the care and attention you showed us throughout our wedding day. You helped make the day go smoothly, much appreciated! Thank you so much for the use of your cars on our wedding day. 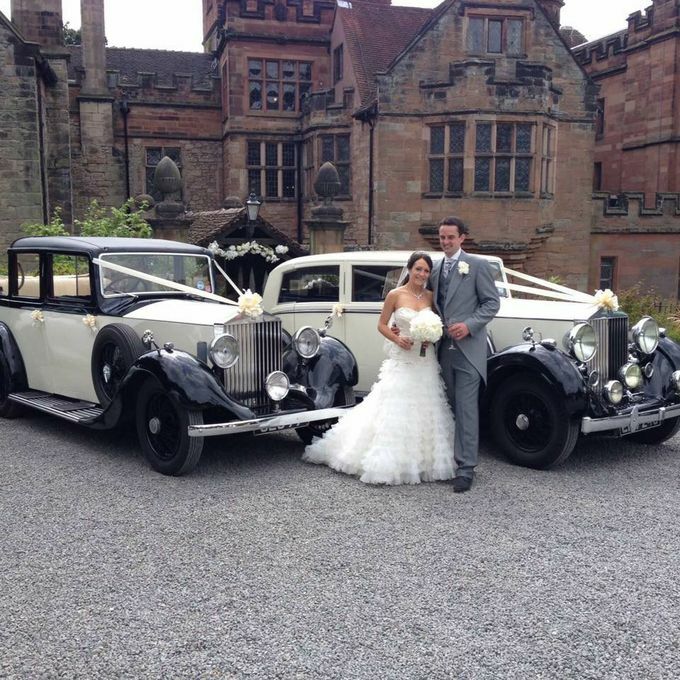 Both the Groom, best man, Mums and bridesmaids were all very impressed with the beautiful cars and the friendly staff. Thanks once again.